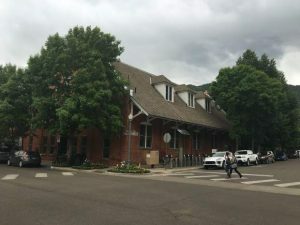 The city of Aspen has purchased approximately 60-acre parcel of land as a potential reservoir site. The site is next to the Elam gravel pit and across the road from the Woody Creek race track. 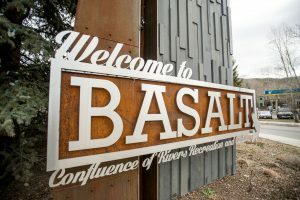 The city of Aspen has closed on a $2.68 million purchase of 63 acres of land in Woody Creek where it may someday build one or more reservoirs that it considers “the best existing alternative” to constructing two potential dams and reservoirs on upper Maroon and Castle creeks. The city announced in July its intention to transfer the conditional water storage rights it holds on Castle and Maroon creeks to Woody Creek and other potential sites. And in December, the City Council voted to borrow money from the Wheeler Opera House reserve fund to help pay for the land. 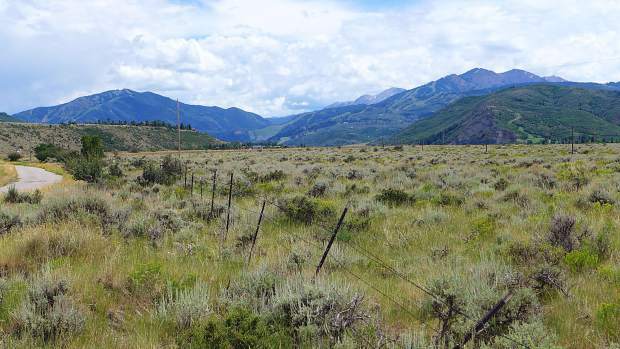 The city now owns both a 61-acre parcel of land on Raceway Drive valued by the Pitkin County Assessor’s Office at $2.3 million and a 1.9-acre parcel on Upper River Road valued at $100,000. The larger parcel is a sagebrush-covered bench of land next to the existing gravel pit in Woody Creek operated by Elam Construction. The smaller parcel is next to the Woody Creek post office and was required as part of the deal offered by the sellers. The two parcels have been owned for decades by Woody Creek Development Company, a partnership dating back to 1970 between Robert “Bugsy” Barnard, Joel T. Hartmeister and J.S. Baxter. Barnard served on the Aspen City Council from 1964 to 1966 and was twice elected mayor of Aspen, in 1966 and 1968. 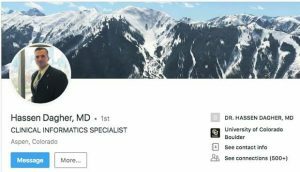 The three partners in Woody Creek Development Co. are now deceased, and the city bought the two parcels from their heirs, which required estate work by the sellers and three separate deeds to complete the sale, according to Aspen City Attorney Jim True. The city paid $893,333 to GRE Properties II LLC, $893,333 to Frederic J. Hartmeister, and $894,334 to Baxter Girls LLC, for a total of $2.68 million. The deeds were recorded with the Pitkin County clerk’s office on Feb. 13. An engineering study conducted for the city by Deere and Ault in September found that a range of reservoirs could be built on the Woody Creek parcel and the adjacent gravel pit site. In one scenario, up to 8,000 acre-feet of water could be stored in a reservoir located on both the city’s new property and the gravel pit at a cost of $81 million. The city parcel sits on a deep layer of gravel, which would require excavation to store water. Another of four scenarios in the reservoir study includes building 1,000 acre-feet of storage in the already-excavated gravel pit and 2,000 acre-feet of storage on the parcel now owned by the city, for a combined cost of $74 million. The city does not have a formal agreement with Elam Construction, or its parent company, Kilgore Companies, to someday use the Woody Creek gravel pit as a reservoir, but a company official expressed support for the concept in July. The city’s search for alternative water storage locations outside of the Maroon and Castle creek valleys intensified after it filed two “diligence” applications in Div. 5 Water Court in October 2016 to maintain its storage rights. The applications were met with opposition from four property owners, four environmental groups, Pitkin County and the U.S. Forest Service. The city’s conditional storage rights, which were filed on in 1965, are predicated on the city someday storing 4,567 acre-feet of water behind a 155-foot-tall dam on upper Maroon Creek and storing 9,062 acre-feet of water behind a 170-foot-tall dam on upper Castle Creek. An engineering analysis done for the city in December concluded the city may need to someday store 8,500 acre-feet of water in a hotter and drier climate to meet all of its municipal demands, including irrigation of the city’s golf course and parks, according to Margaret Medellin, a utilities portfolio manager with the city. Before it takes the next step in water court and files an application to transfer 8,500 acre-feet of storage rights from Maroon and Castle creeks to Woody Creek, the city wants to reach a settlement agreement with the opposing parties in the two ongoing cases. According to sources close to the cases, the settlement proposal is based on the premise that the city would commit to moving both potential dams out of the Maroon and Castle Creek valleys. In exchange, the opposing parties would not be against a future court application to move the storage rights to Woody Creek and other locations outside of the two valleys. A status conference for the two cases was held in water court Feb. 15 and the water court referee gave the city until March 15 to circulate its latest settlement proposal among the opposing parties, and gave the parties until April 16 to respond to the city’s proposal. The next status conference in the two cases is set for May 8. Aspen Journalism is collaborating with The Aspen Times on the coverage of rivers and water. More at http://www.aspenjournalism.org.